4 Private Museum Exhibitions, 14 New Gallery Shows, a Collector Gala and a Free Junior Suite… What else can you ask for at the new Gallery Weekend Beijing? 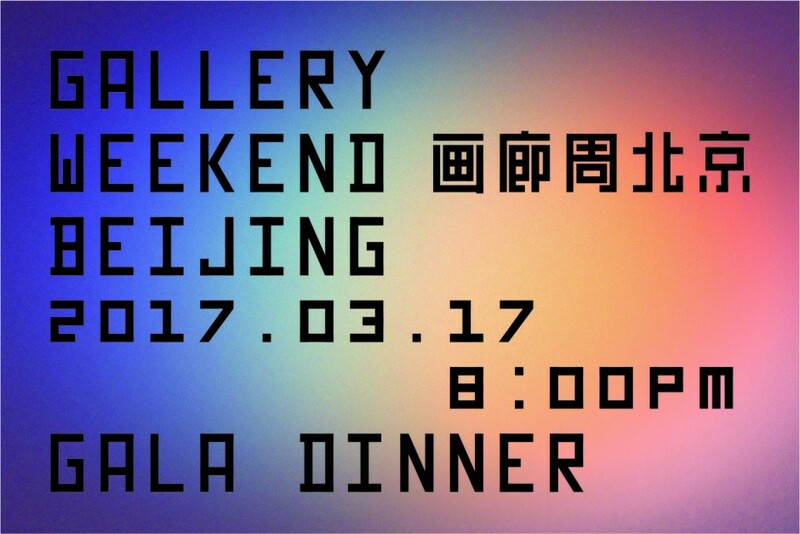 Gallery Weekend Beijing, or GWB, will be staged for the first time ever. 14 galleries and 4 private museums will join forces to invite collectors from all over the world to provide a spotlight onto the latest works of arts and private collectibles. GWB is the brainchild of the well-known art insider Thomas Eller. His ambitions are high: “We hope it will become a destination on the global art world itinerary for many years.” Participating institutions include renowned galleries such as the Boers-Li Gallery. Also interesting for Larry’s List friends: Private museums like the Ullens Center for Contemporary Art (UCCA) will participate in the program. The UCCA will present a group exhibition surveying over 20 Chinese artists. And the highlight: the Collector Gala on 17 March. 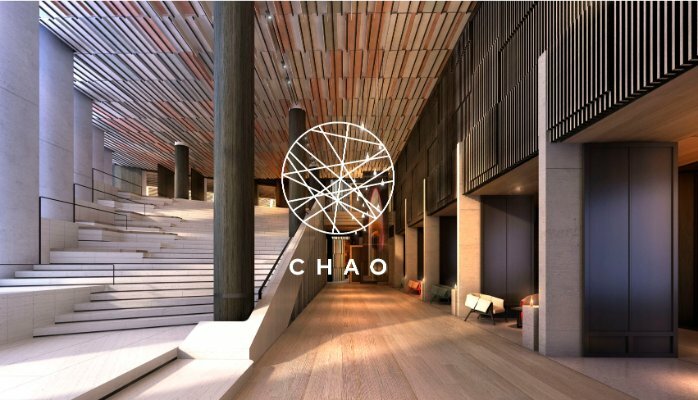 Larry’s List raffles a package including two tickets to the exclusive event and a two nights stay in a junior suite for two persons at CHAO Hotel. To win the package please apply with your Name via contact@larryslist.com. *Terms and Conditions: This offer is for art collectors only. Applicant must reside outside of Beijing. Winners will be selected by lucky draw.